Looks awesome! Based on the game too! Scheduled to release state side in June! From FREEing. 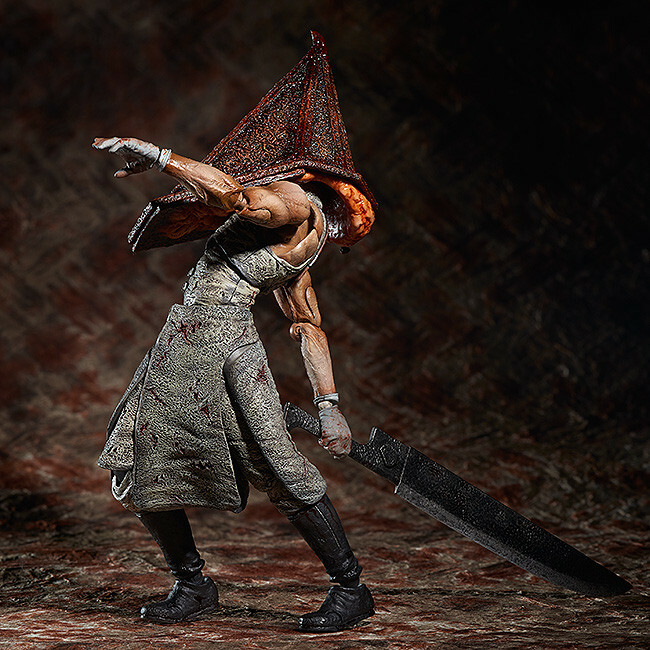 Silent Hill's executioner, finally joining the figma series! 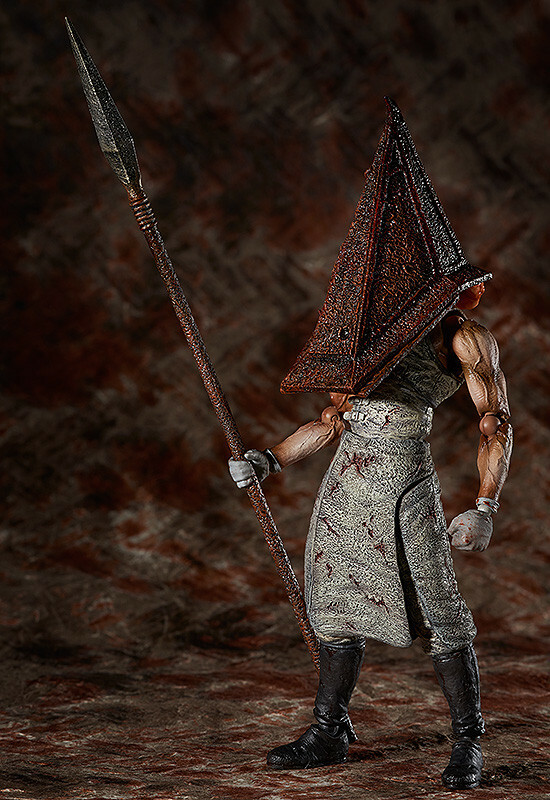 From the highly acclaimed horror game Silent Hill 2 comes a figma of the famous Red Pyramid Thing, also known as "Pyramid Head" - easily the most popular monster in the series! Using the smooth yet poseable joints of figma, you can act out a variety of different scenes. A flexible plastic is used for important areas, allowing proportions to be kept without compromising poseability. 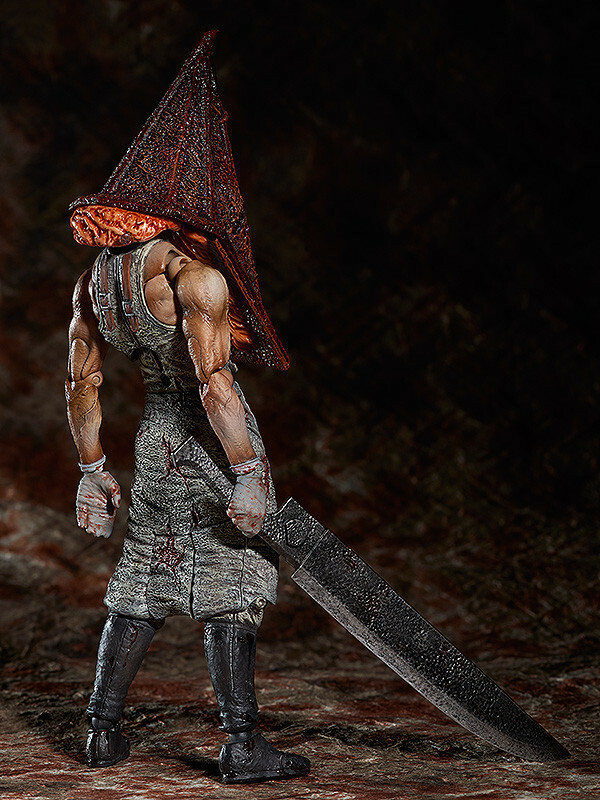 The Pyramid Head's symbolic "Great Knife" and "Spear" are both included along with a number of hand parts. Alternate neck parts are also included to recreate different scenes from the game, and an articulated figma stand is included. Hmmm...Not keen on the texturing/paintjob. Pretty decent though. I wouldn't mind one, rust and blood on the helmet looks good. Don't recognise that bundle of gore at the back of the helmet. Hands are almost right, not quite but nearly, maybe a tad too big. Slightly too muscular also. On the whole I think it's damn fine. That skin sack on the back of his head was always there. Check out some of itos art. So it was , wasn't as pronounced in the game itself though. Very similar colour to his overalls (whatever they are) here, I just didn't notice it in the game when I was playing it. 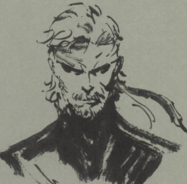 And I knew his arms were never that ripped, It's hard to tell in this image where his clothes end and his arm starts, I don't think they are long sleeves. I just got mine in today. He's fantastic. Hands are a little loose, but I'm glad the peg is a little softer and more flexible than the figures I've been getting in Bandai's Figuarts lines. This is my first Figma, and I love him. Can't wait for the Nurse. As for the arms, I take it as a bit of a mix of the movie/game styles. Its clearly mostly game, but they gave him more definition and it ended up buffing him up like the film version a bit. Yeah the flesh overflowing out of the head is interesting. Looks cool, I like the details and the fact his limbs are bendable.